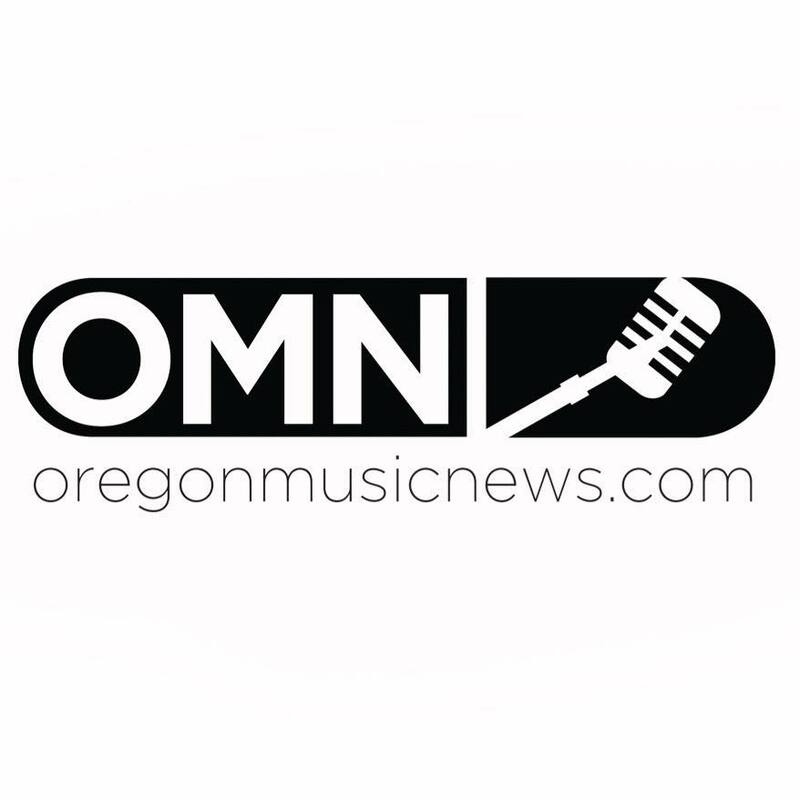 Oregonmusicnews.com is the state’s only all-genre, online music magazine. With a commitment to local music and artists, OMN features the best of all music from Jazz and Classical to Rock, EDM, Indie and beyond taking place across the state. With daily comprehensive coverage of both local and national artists through interviews, previews, news and photo galleries, OMN offers something for eveyone. PDX Spotlight has developed a collaborative partnership with OMN that includes guest hosting by OMN Editor in Chief, Tom D’Antoni; episode highlights to OMN readers and joint participation at events such as the Safeway Waterfront Blues Festival. We are proud to have OMN help tell our story and focus on artists that appear on our show. PRP is a true, independent and sustainable radio station/stream that serves as a cultural hub, reflecting and reacting to listeners. Their mission is to give a voice to local musicians, nonprofits and small businesses – engaging and mentoring new generations of arts lovers and community supporters. They can be found online and on 99.1 FM. 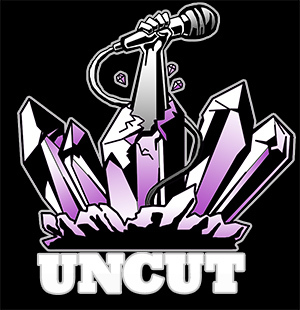 UNCUT is a Portland based non profit dedicated to providing resources and knowledge to kids between the ages of 10-17. We believe that all children should be given the opportunity to incorporate music into their lives. In some cases it’s simply a matter of inspiring and cultivating an existing musician. In others it’s as simple as introducing a new child to music. Our goal is to CONNECT young artists to their community of musicians; to provide ACCESS to the tools they need to succeed; to ENGAGE with those interested in a career in music and to EDUCATE in all aspects of the music business. Brent Angelo is our on-site photographer and has become an invaluable asset providing amazing photos from each episode. His photos are almost always coveted by his subjects and have been used by many PDX Spotlight guests for their own websites and promotional materials. Brent and PDX Spotlight have developed a rich partnership that includes providing a package of high resolution photos that bands can purchase inexpensively, reinforcing our mission of helping local musicians . In addition to his work on PDX Spotlight, Brent has developed strong relationships with many local musicians, providing some with press and promotional photos. His work has been used around the world in places like Cabo San Lucas at the Cabo Wabo and even in far reach places like India. Brent occasionally writes for an online music news website and helps with local music organizations like the Oregon Music Hall of Fame. He is committed to the Portland music scene and believes in and doing everything he can to help local artists. Open Signal is a nonprofit, public benefit organization dedicated to promoting local, non-commercial media developed and produced in the community, by the community and for the community. As the primary resource for PDX Spotlight, Open Signal provides 2 fully equipped HD studios, field production equipment and training/certification for all PDX Spotlight volunteers. Open Signal broadcasts PDX Spotlight on three channels: Community Access Network (CAN 11), Independent Television Network (ITN 22 and ITN 23).The Mission at Parker and Barrow Artist Management is to collaborate with our artists to establish and execute a plan comprised of innovative and creative ways to showcase their talents. Co-Founders Shauna Large and AJ Von Wolfe provide promotional services and show curation for PDX Spotlight and run one of the most reputable promotional agencies in Portland. The Mission at Parker and Barrow Artist Management is to collaborate with their artists to establish and execute a plan comprised of innovative and creative ways to showcase their talents. 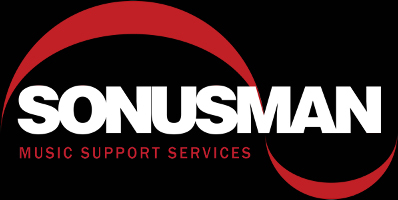 Owned and operated by Ed Rei, Sonusman Productions provides on site multi-track recording and mixing/mastering for many of PDX Spotlight’s shows. Ed is a 28 year sound engineer veteran in the Portland music scene, having mixed at many major well know festivals in the region, and working for notable companies that supply sound services. Ed continues to work some of the most technically demanding shows for J-Fell Presents, and offers top quality live recording services at rates affordable to the average musician. 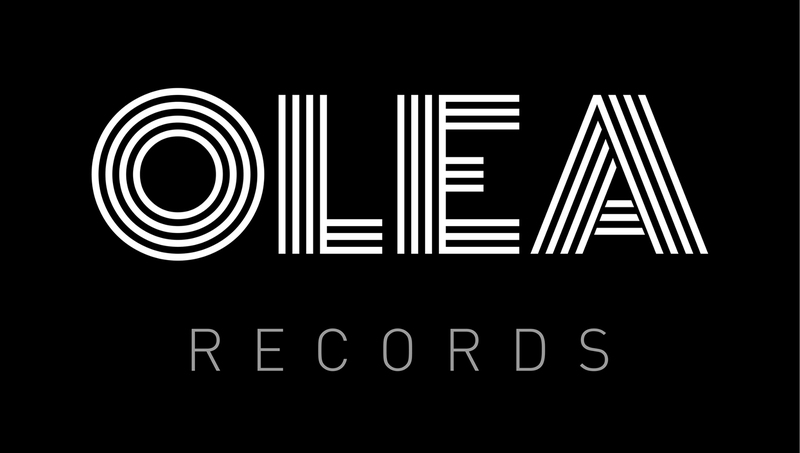 Founded in 2010 on the principle that every artist has a story to tell, OleaRecords believes that the artist/label/management relationship should be a partnership. They believe in great music and great people and strive to provide the environment to let artists be artists, while they work to put them in a position to be successful. Their team has the business experience and the background to help launch new and up-and-coming acts without exorbitant budgets. They maximize social media exposure and marketing and work with respected industry contacts for licensing and promotion, radio placement and touring. They share a passion for music and for success, however their artists define it. As fairly new Partners, PDX Spotlight and Olea have been able to leverage relationships with local musicians to jointly promote their careers. We look forward to seeing where this relationship will take us. Blue Sock Productions is a local video production agency and PDX Spotlight’s sister company. Blue Sock believes that success doesn’t come from a fancy formula or template, rather a deep understanding of their client’s needs and desires. Whether you have a small/medium business that you’d like to promote online or an important life event that you would like to cherish for years they will spend the time understanding your needs and collaborating with you along the way. Focused on video projects of all types, Blue Sock and PDX Spotlight are in a unique position that allow us to share resources, crew and knowledge in order to produce the best product possible, music related or not!